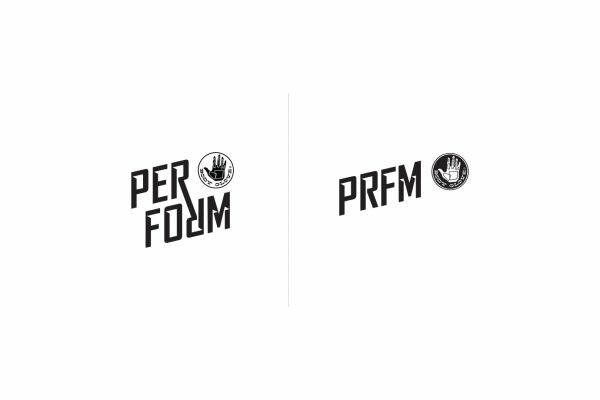 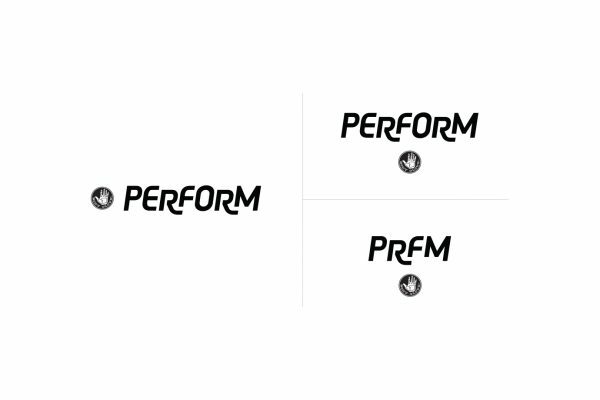 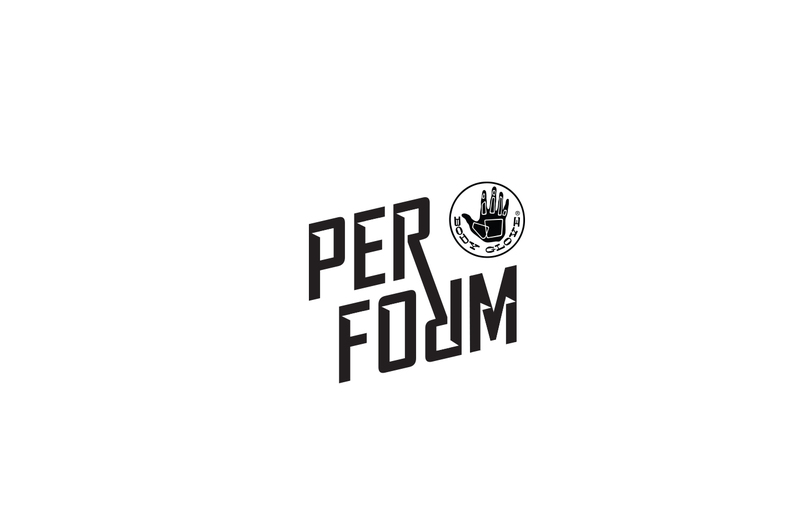 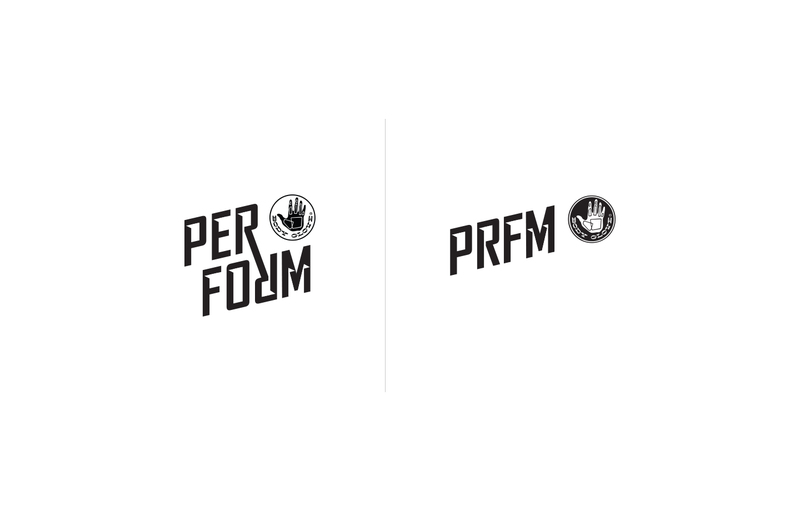 In this edition of our Cutting Room Floor series, we’re taking a look at brand identities that never made it beyond the studio walls (or screenshare if you’re into technicalities). 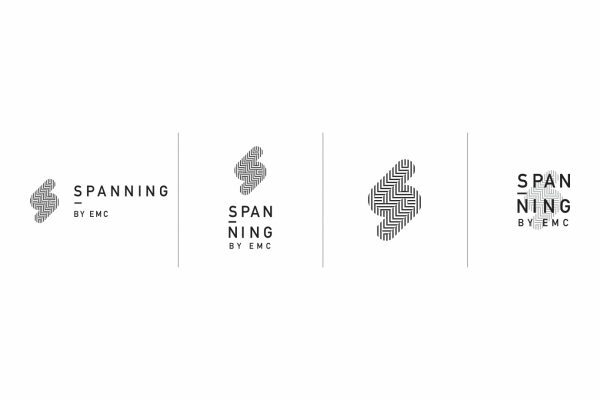 In each case, we worked closely with the client to build the strategic foundation for our explorations starting with a review of the brand’s internal positioning components as well as the competitive landscape. Often we are also creating the internal positioning components as part of the branding project, but whether they already exist or are being developed simultaneously, what we’re looking to create is internal consensus on who the brand is, what it believes its point of differentiation is and what its core values are. 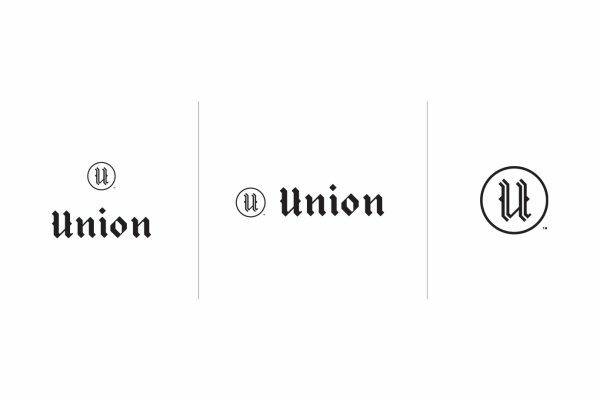 It is critical to understand these elements both to ensure the mark is conveying the right message for the brand as well as to provide a framework for evaluating identity options – i.e. 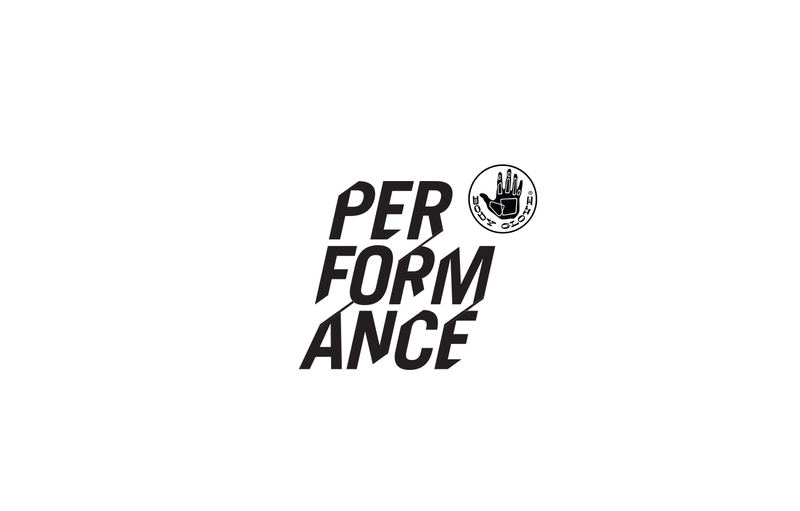 does this speak to our core values?, but, before a selection could be made, the circumstances of the project changed. 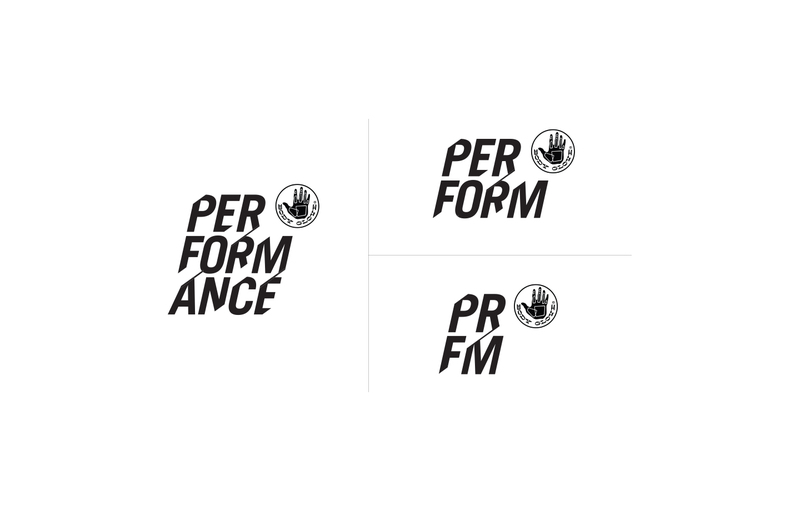 The competitive review, on the other hand, is designed to ensure the brand is unique and memorable in the industry and mass market. 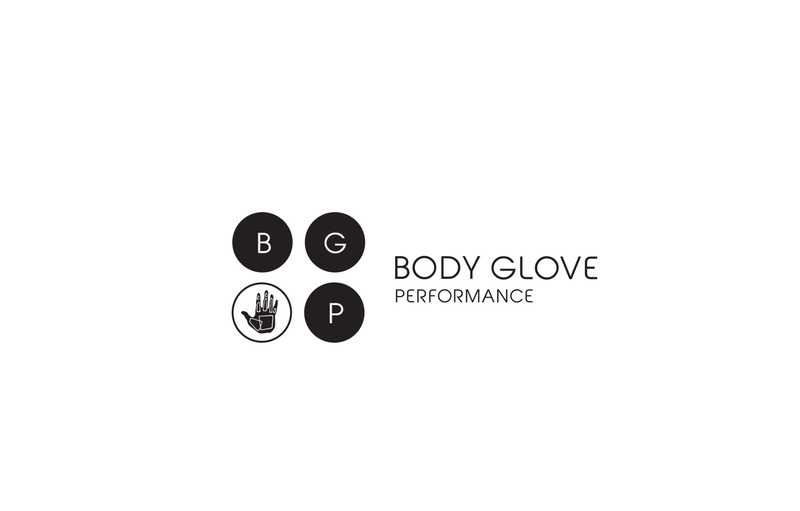 This external focus is crucial to efficiency in exploration, allowing us to quickly draw boundaries on areas that are either already in play or well worn in terms of trends, techniques and style choices. 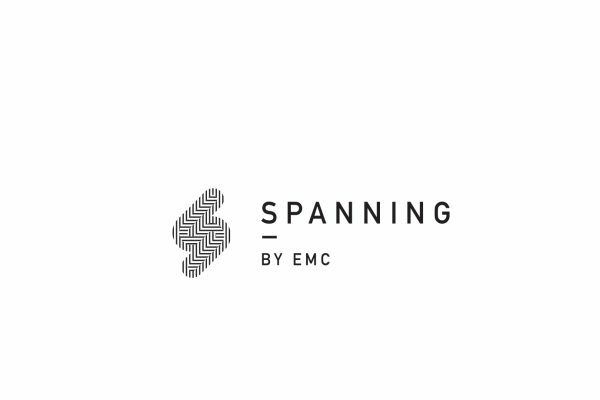 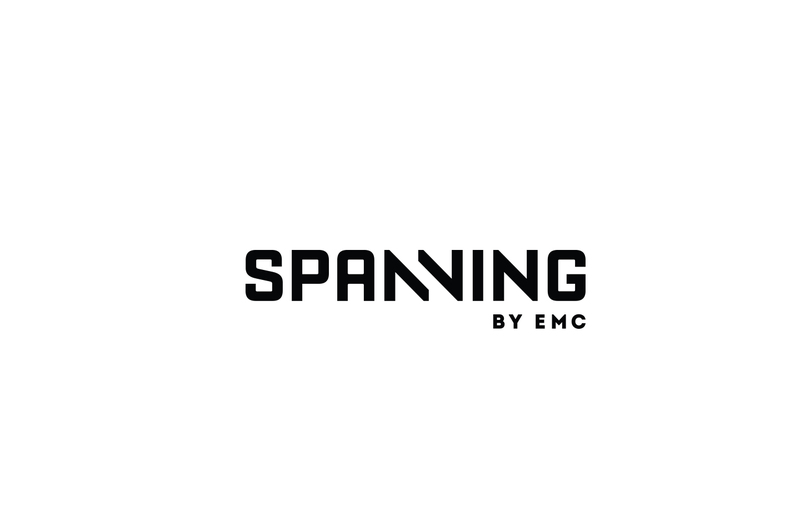 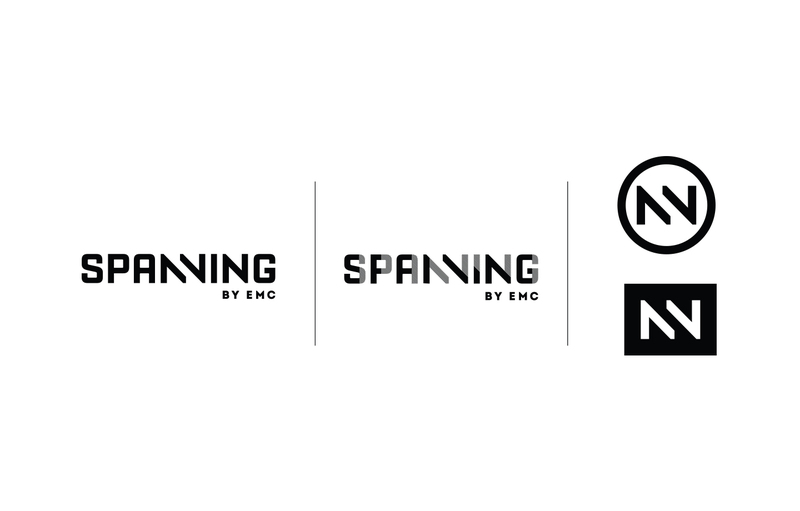 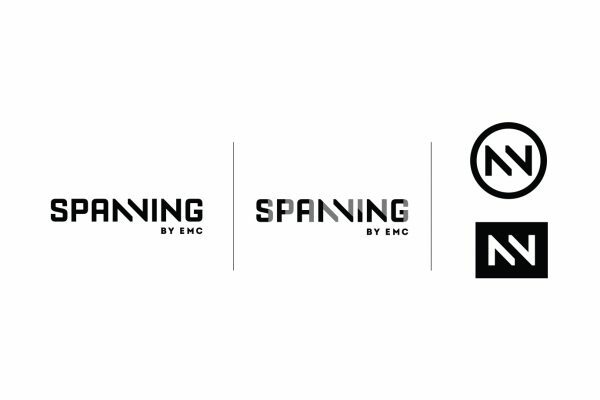 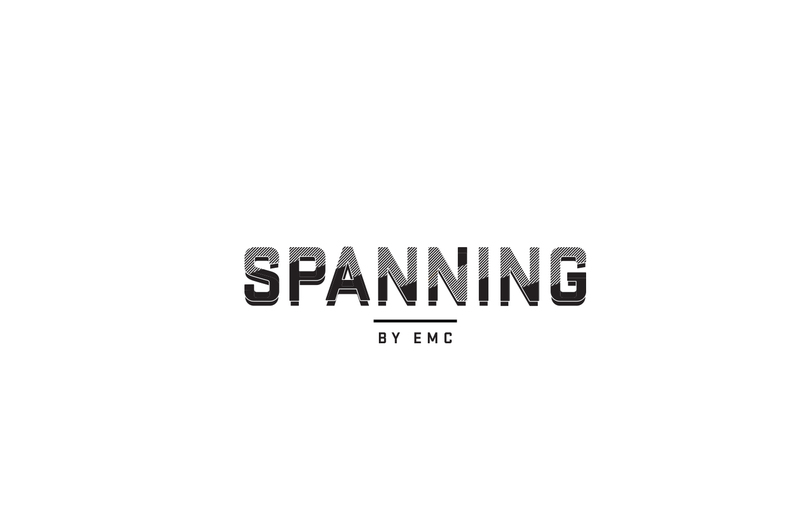 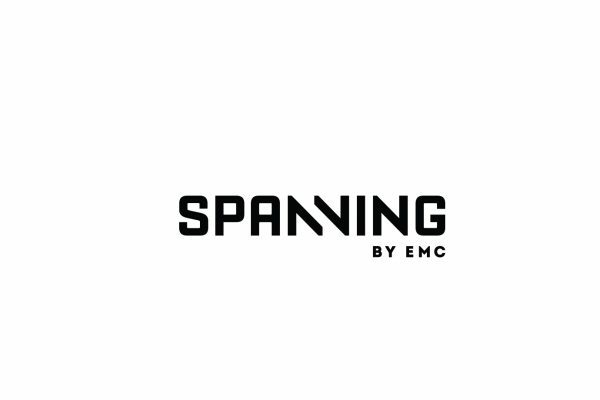 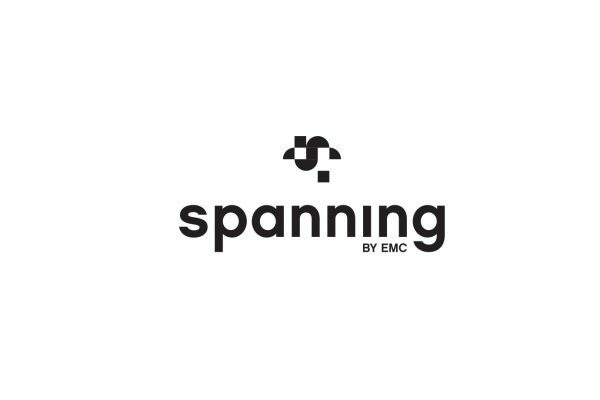 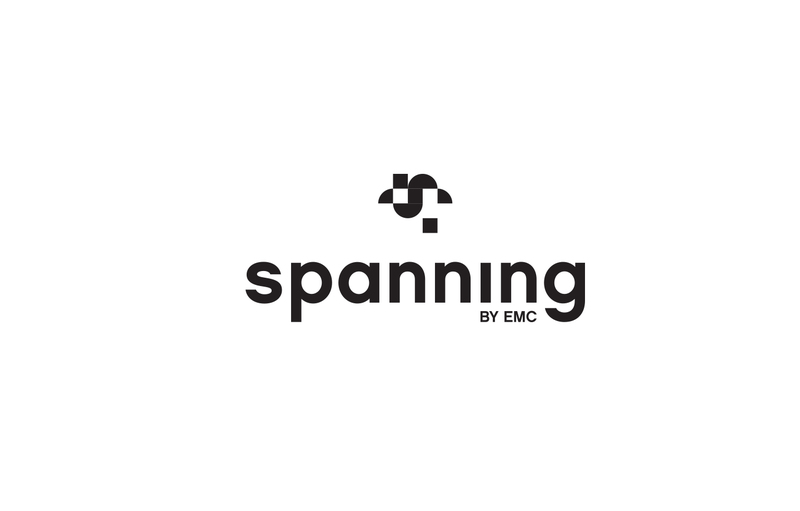 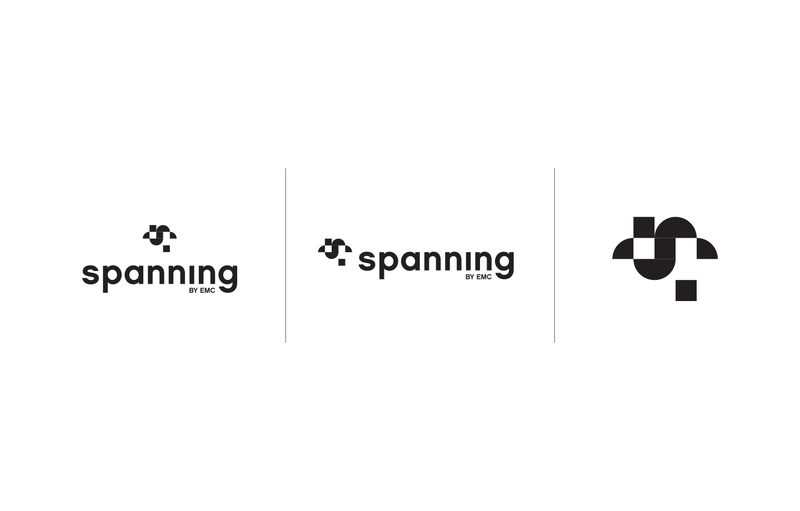 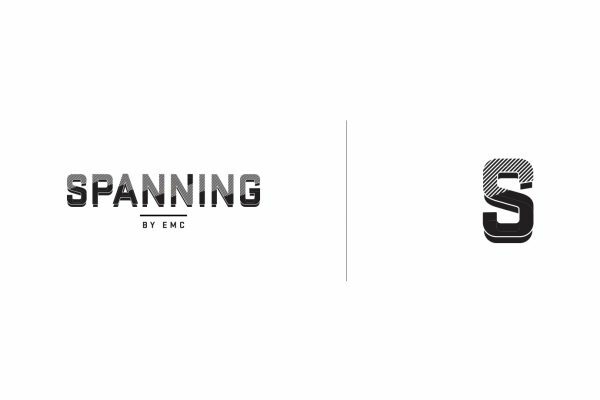 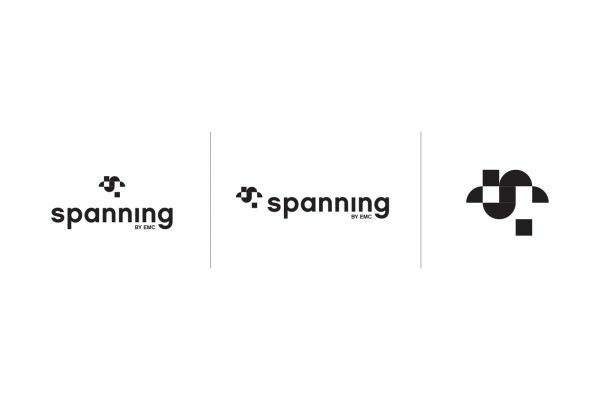 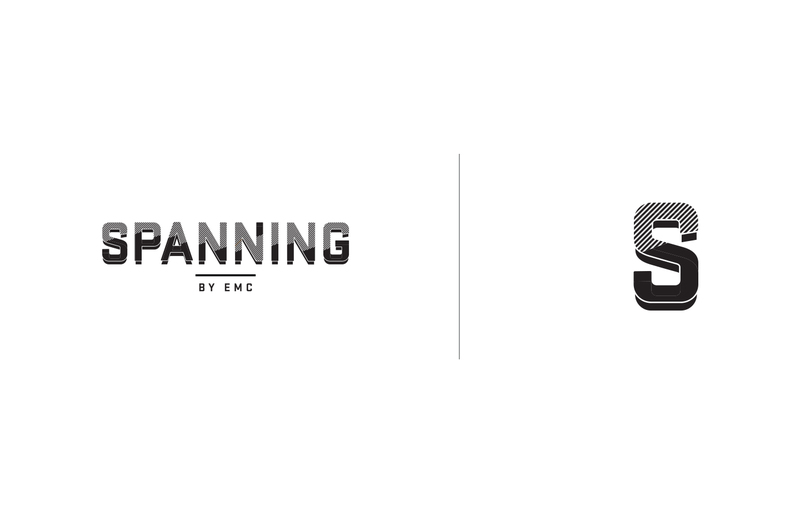 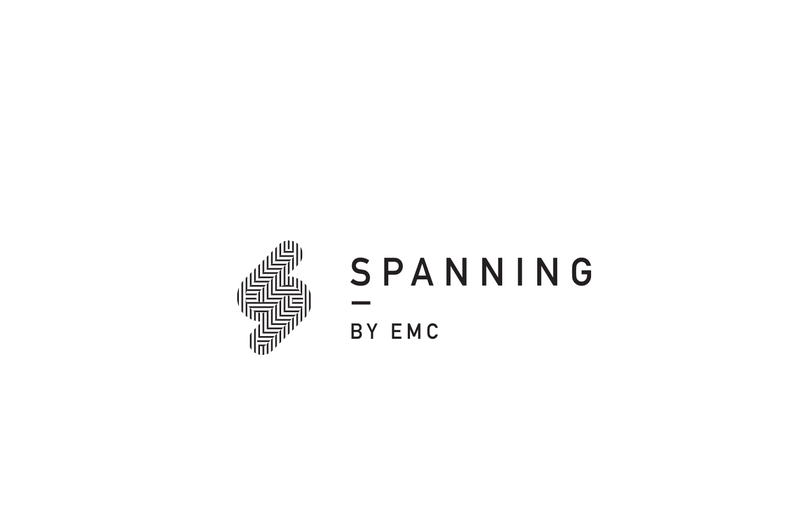 Our Spanning Relaunch project was the meat in a merger sandwich – a post “by EMC” and pre “by Dell EMC” effort to reposition the brand as a more mature, enterprise backup solution for SaaS data. 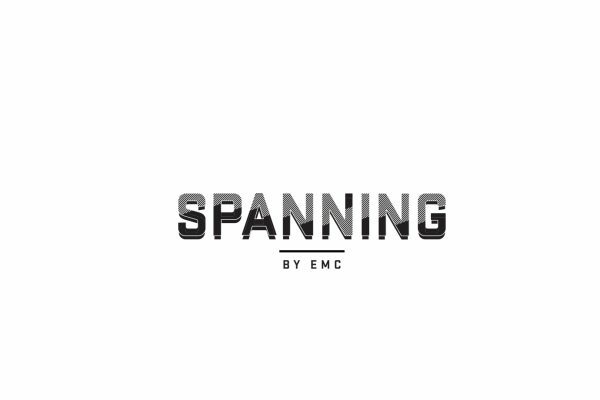 With the competition following the same cyan blue, icon-driven approach to “The Cloud”, our mission was to create a new, sophisticated visual language that spoke to what Spanning by Dell EMC does – seamlessly replacing lost business data – instead of where they do it. 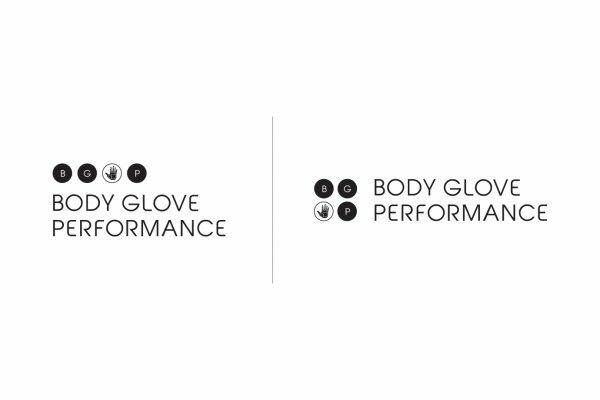 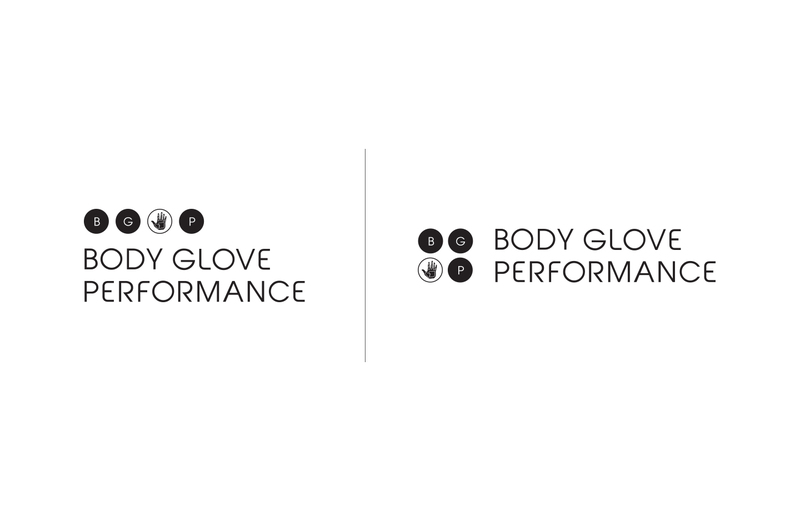 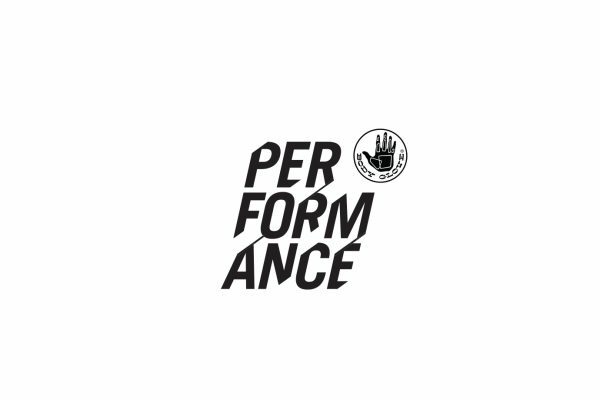 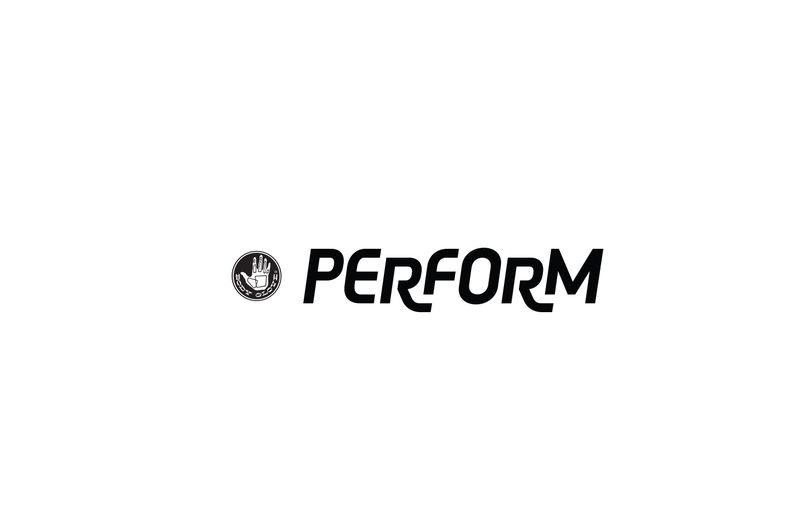 Launching under the Body Glove brand, this new line of active support gear needed to incorporate the iconic Body Glove mark while also establishing the sub-brand’s unique place in the Body Glove portfolio. Athletic without being too edgy, our explorations looked to bridge the gap between the SoCal lifestyle of the Body Glove brand and the aspirational goals and achievement mindset of the competitive athlete. 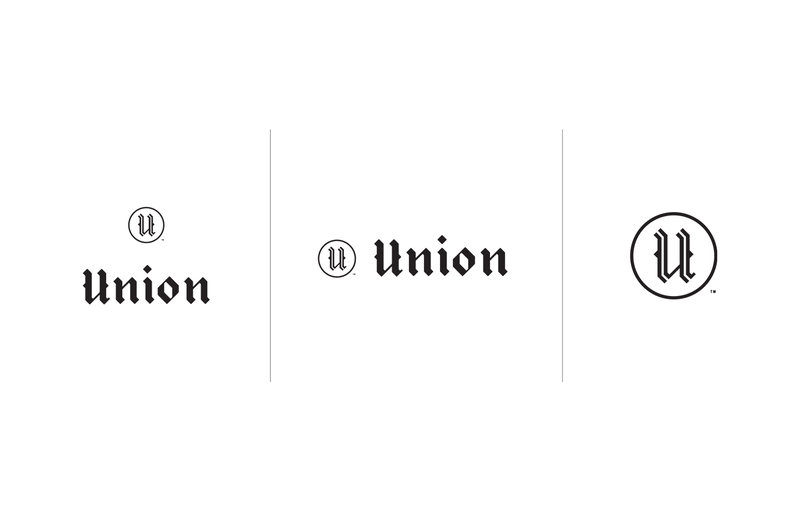 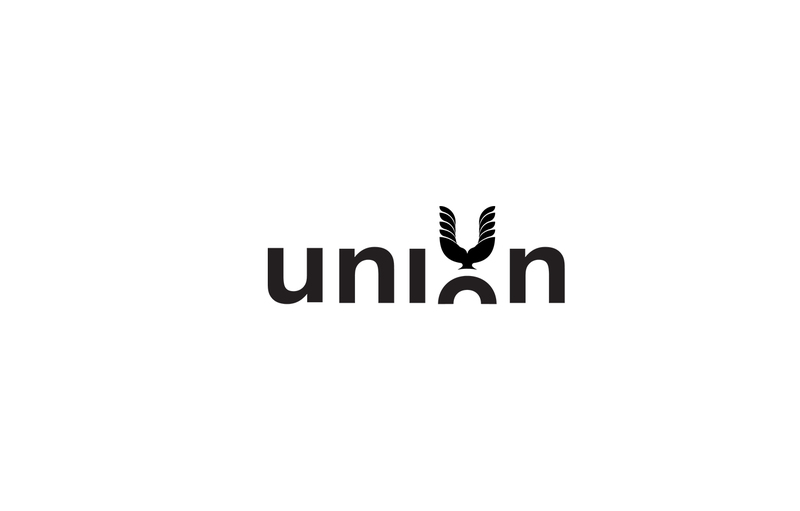 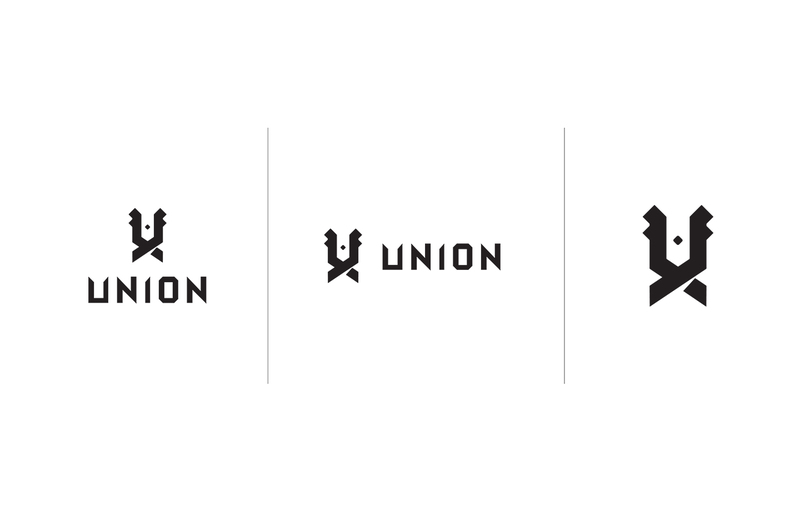 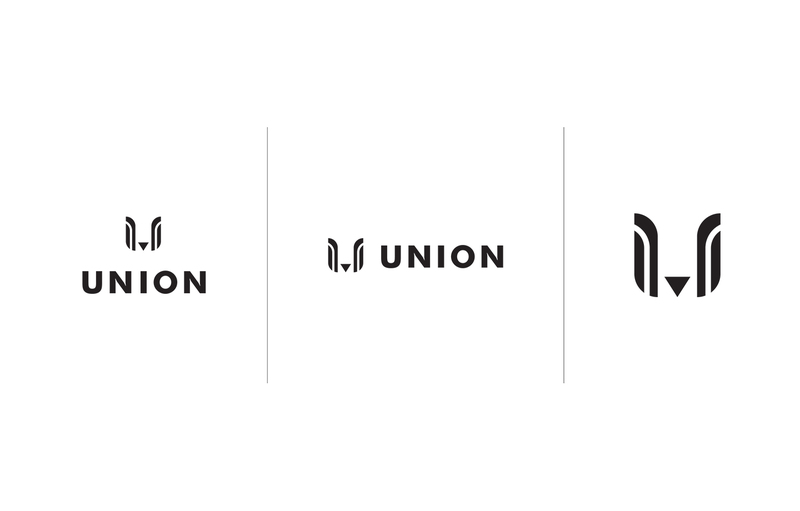 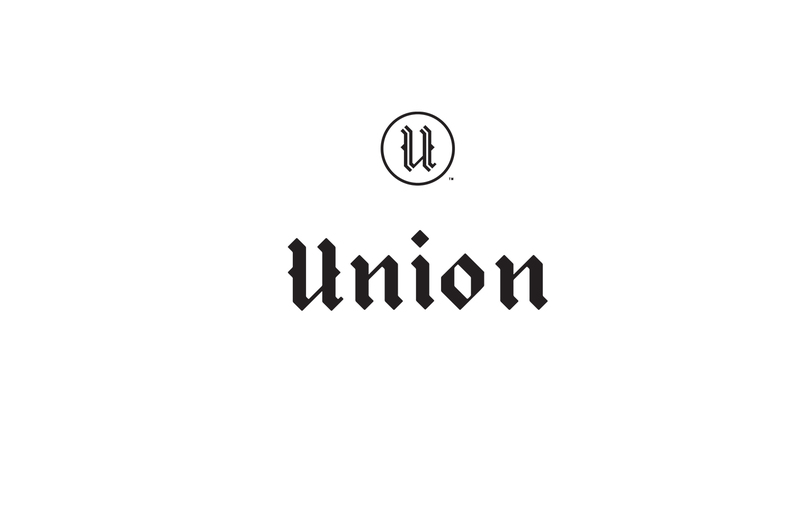 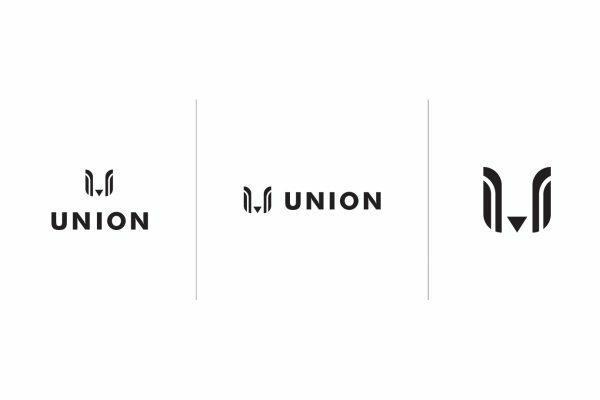 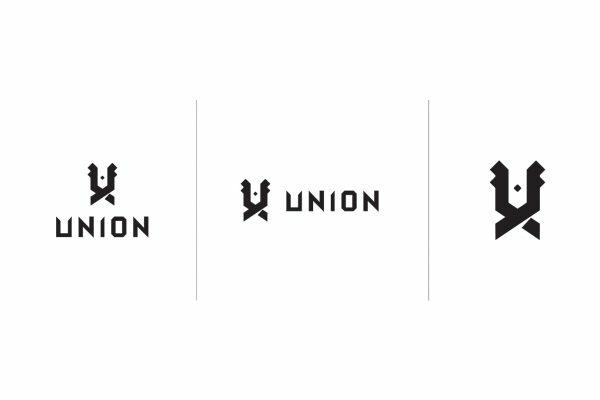 The Union brand project is an example of our iterative process in action. 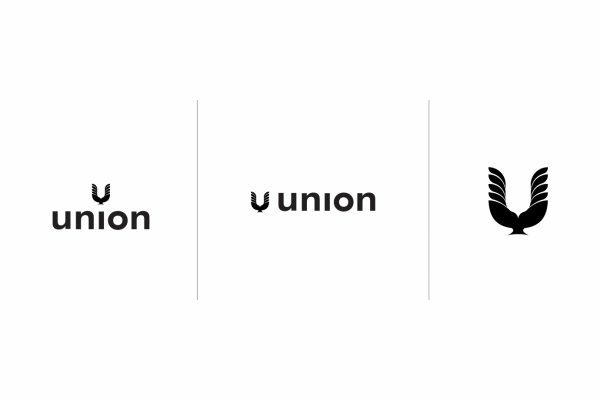 As we worked toward product launch we covered a wide range of territory – from naming to identity, landing pages to brand values. 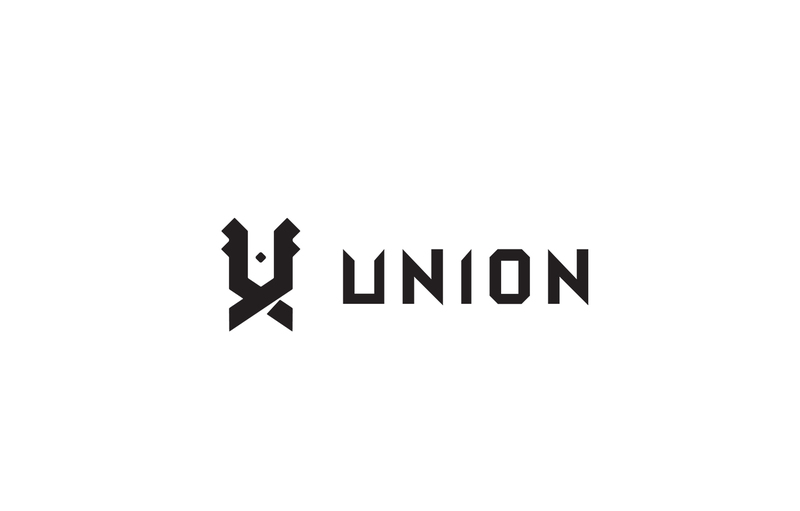 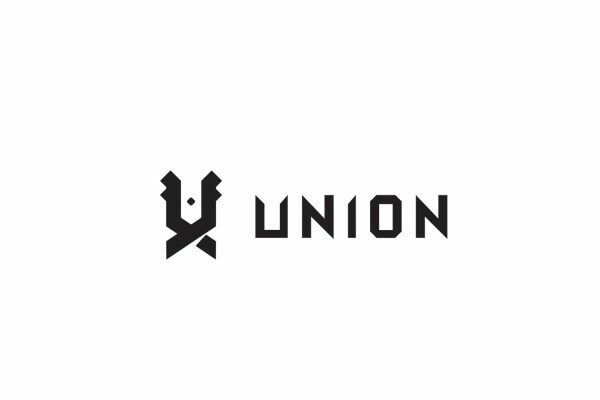 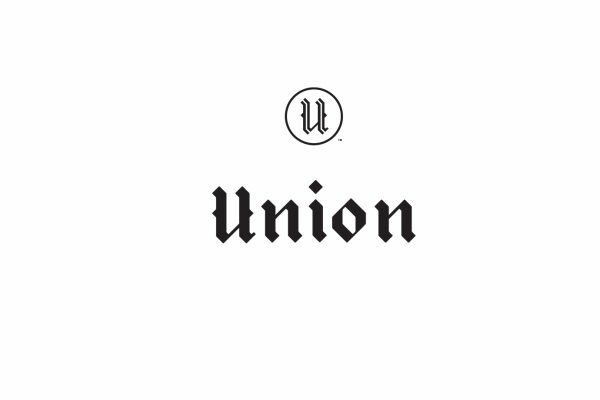 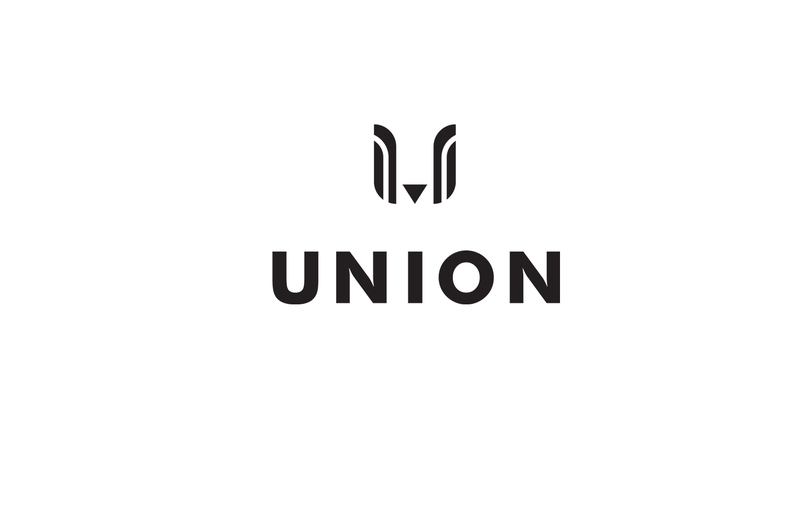 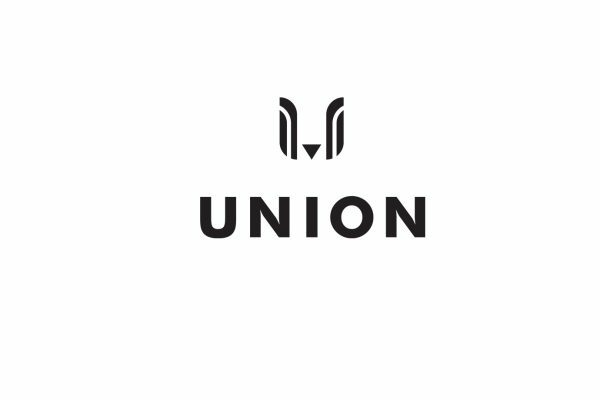 With the name change to Union, the identity exploration centered around the concepts of community, hard work and revolution, balancing classic ideology – power to the people – with an innovative, technology and data driven platform. 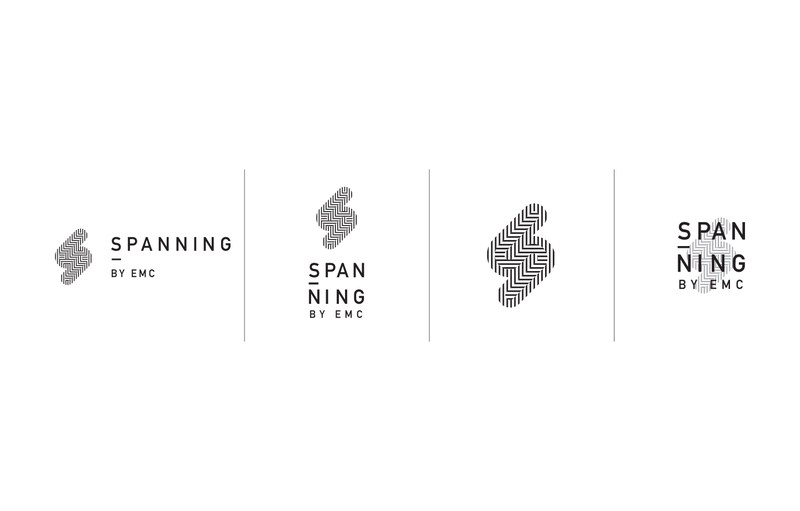 Whether it was a long-rumored acquisition or a change in the licensing guidelines, we rolled with the punches and continued the larger mission of helping our clients achieve their goals for the project. 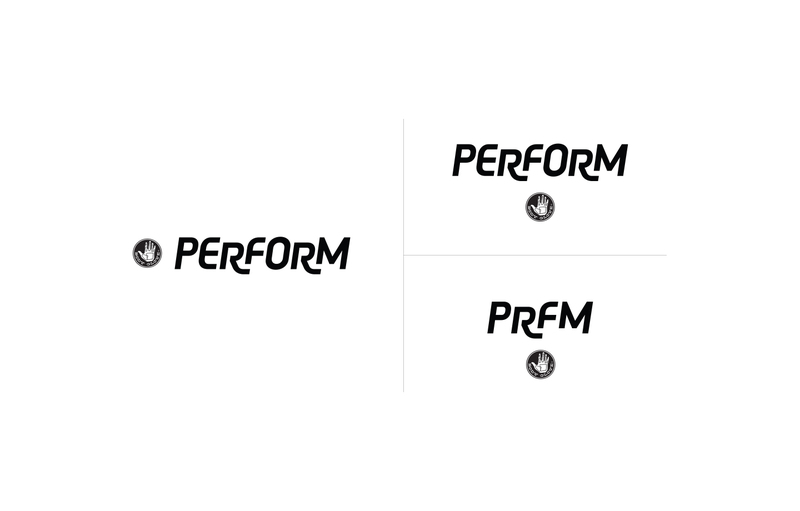 But today, we take a moment to pay our respects to these valiant contenders who never had their moment in the ring.